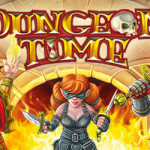 Dungeon Time, a real time, cooperative card game. Ares Games will attend the GAMA Trade Show (March 14-18, in Las Vegas - booth 705), presenting four upcoming new titles scheduled to release this Summer: the board game Last Friday, and the card games Dungeon Time, Behind the Throne, and Stay Away. Dungeon Time is a real time, cooperative card game of exciting dungeon adventures and catastrophic failures for 1 to 5 players. Players enter a fantasy realm with only 5 minutes to complete their goals: find the equipment, get the missions, and beat the clock – without being over-burdened by their equipment – leveling up to higher challenges if they do. 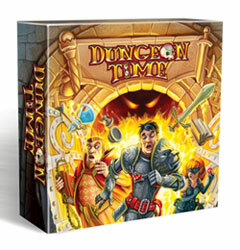 Simple, intelligent, and fast-playing, Dungeon Time is designed by Carlo Rossi and illustrated by Denys Martynets. The “push your luck” card game Behind the Throne. 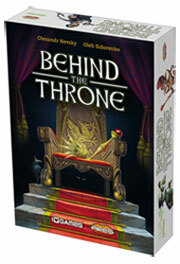 Behind the Throne is an engaging “push your luck” card game for 2 to 4 players. Secret organizations fight for the right to rule over the Old Kingdom. Those struggling for power in the shadow of the royal throne use intrigue, blackmail, and threats to reach their goals. The more servants, nobles and dignitaries they control – represented by the cards –, the closer they are to the goal. Players collect sets of cards getting special abilities and victory points. 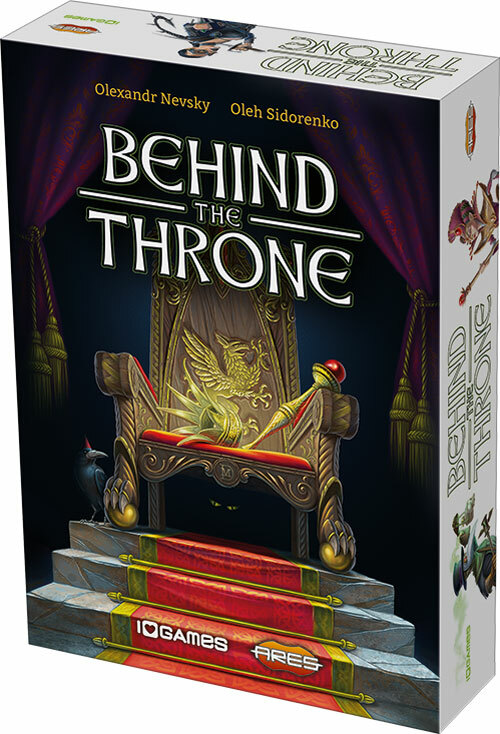 Behind the Throne is designed by Oleksandr Nevskiy and Oleg Sidorenko, the authors of “Mysterium,” and illustrated by Denys Martynets. 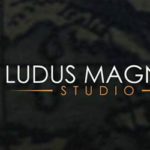 The game was developed by Ukrainian publisher IGames, with Ares Games getting the publishing and distribution license in four languages – English, Italian, Spanish and Chinese. 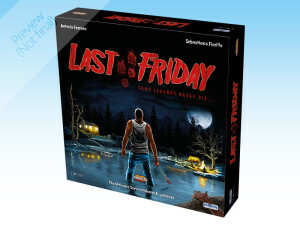 Last Friday is a hidden movement, hunt and deduction board game, inspired by the popular “slasher” horror movie genre. The game tells the story of a maniac who died and rose again. 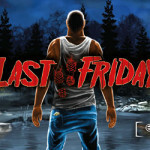 In the role of young campers, players are challenged to survive a long weekend of terror – while one of them takes the role of the undying psychopath hiding in the shadows of the forest. Designed by Antonio Ferrara and Sebastiano Fiorillo, Last Friday is a game for 2 to 6 players, divided into 4 chapters full of horror and suspense. 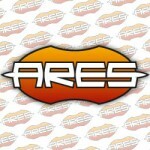 The game is the first co-operation between Ares Games and Pendragon Game Studio - Ares will produce the English version of the game and distribute it worldwide. 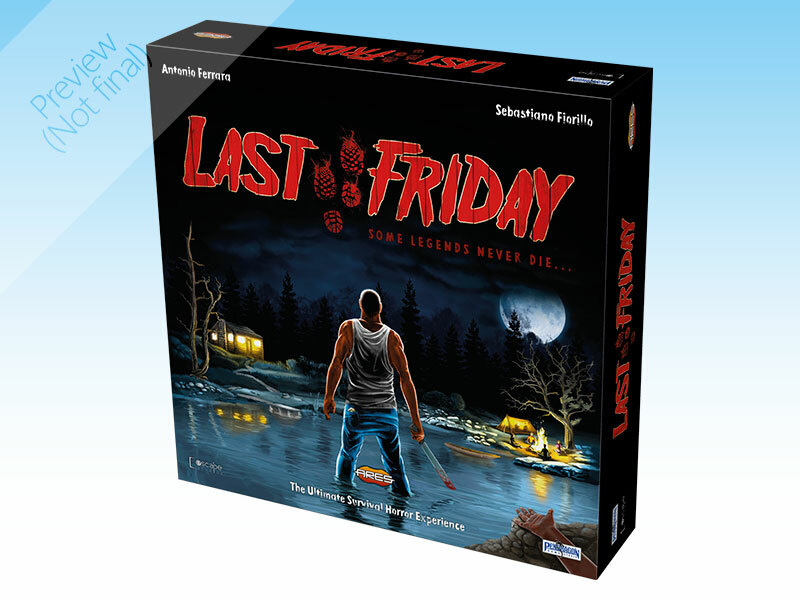 Last Friday, a survival horror board game. 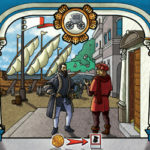 The partnership with Pendragon includes another thrilling game, Stay Away!, created by the same authors of Last Friday. Stay Away! is a fast paced card game of secret identities for 4 or more players, inspired by paranoid settings such as Lovecraft's Cthulhu Mythos and the classic horror movie "The Thing." A group of archeologists has mysteriously disappeared during an expedition to the risen island of R'lyeh. Players are members of a rescue team sent to aid them, but while investigating the site, they encounter something terrible that seeks to destroy their team. Players must work together to eliminate a creature possessing and imitating humans. 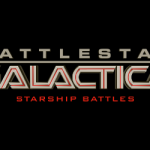 The first edition of the game was published in 2014, funded with a Kickstarter campaign. Ares will publish and distribute a new English edition of Stay Away! improving the original editions in multiple ways. 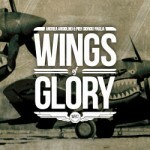 To see a preview of these games, visit Ares Games at GAMA – booth 705. 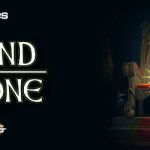 Tags: Behind the Throne, Dungeon Time, GAMA Trade Show, Last Friday, Stay Away!